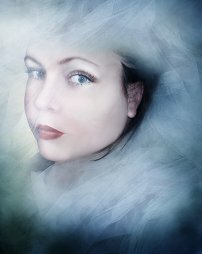 I am a published, self taught artist living in Eastern Ontario, Canada. My artwork is all digitally created using various mediums of media, including Photoshop and 3d elements. Each piece is an emotional part of me which I share with the World, created to overcome depression I've been battling now for several years. It is a hard, long fight but art is my light and therapy. It is a calling I feel that rests inside me, and Whimsical Muse is my outlet of expression in all ways.